Hi, my name is Tom Leverich, and I live in New Jersey. For 38 years I have been compiling information regarding the descendants of the Rev. 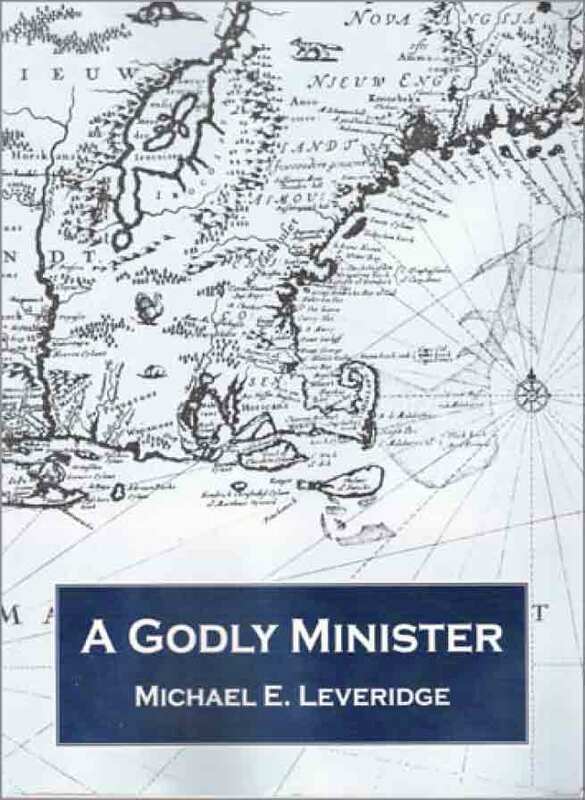 William Leverich (c1606-1677) of England, New England, and Long Island, New York. This Website’s purpose is to freely share information regarding the Leverich-Leveridge Family. Usually, if you can identify your Leverich parents and grandparents, I can identify your specific Leverich family line back to the original immigrant ancestor Rev. William Leverich, who arrived in New England in 1633. And by sharing with me information regarding your branch of the family, I can expand the scope of our database about Leverich Family Descendants. This newly updated Website includes a searchable and browsable database of the first six generations of descendants. For each descendant, there is a link to a PDF file which provides an individual narrative report about the life of the descendant, including a complete bibliography and end notes documenting all sources of information used to prepare the narrative. I have extensive information regarding generations 7 to 15 of Rev. William Leverich’s descendants. My ongoing work includes putting this data into genealogical software, expanding research into each individual, thoroughly documenting sources, and finalizing Individual Narrative Reports for each descendant. As I complete each generation, I will add it to this Website. In the meantime, if you are interested in a Leverich from this group, please feel free to contact me, and I will be glad to share with you the data that I have.